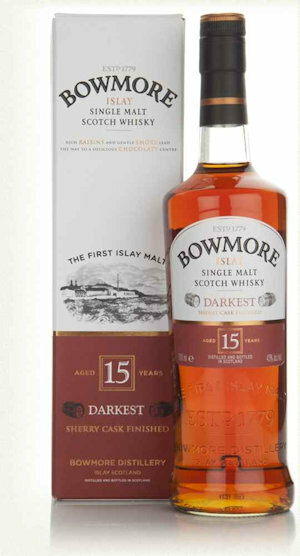 This Bowmore Darkest is again one of the favourites with Great Whiskies and can be found in so many bars around the Glasgow area. Price can vary for a dram, but normally between the £7 to £10. Personally, when ever I do see Bowmore Darkest, I tend to buy a nip because the taste is lovely and also have a bottle in the whisky cabinet. It's just that good.